Although ‘walking it off’ seems like a more convenient approach for neck and low back pain at the moment, the long-term effects of whiplash if left untreated can be debilitating and costly. 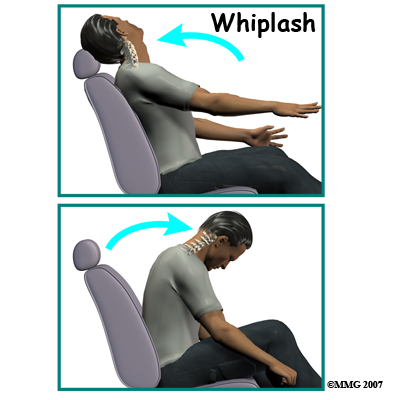 Whiplash is an injury of the cervical spine that commonly occurs following a car accident and more specifically, a rear end collision. Just as the name indicates and upon impact, the neck is forced backward and then forward in a manner similar to the motion of someone cracking a whip. This forced motion can drive spinal ligaments and muscles beyond their normal range of motion. 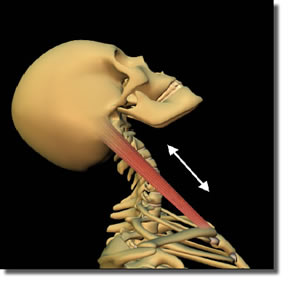 Research indicates that women seem to be prone to more extensive whiplash injuries than men. Source: Stemper BD, et al. J Biomechanics 2003;36: 1281-1289. · X-ray is imaging used to help rule out complications such as fractures and dislocations. · Computerized tomography is a more detailed set of images to assess bone and soft tissues.